Our extensive Luxury Modest and Halal Travel services are curated, crafted and cultivated for the discerning Muslim traveller and their requirements. We manage your travel needs through a 360 degree holistic approach. Taking into consideration travel logistics, accommodation, travel services, experience preferences, on ground personal concierge, personal chaperone and so much more. We have worked tirelessly to ensure that all products and services are reflective of your needs, wants and desires. From boutique secluded residences in Mykonos, to finely crafted Halal dining in rural Italy, winter family Halal retreats with full time butler in Aspen, to off the beaten path barefoot luxury travel packages in the heart of Bhutan. No city or country is off limits, with all the tools and resources in place to facilitate the Muslim traveller and an on ground team with extensive local knowledge. At Asoni Haus we have exclusively created our Modest Travel experiences, with both bespoke and packaged luxury travel options available. We have delved into every corner of the earth, to bring forth some incredible travel destinations to explore, exclusively reserved for Muslim women. Every Modest travel experience comes with a personal on-ground female chaperone to accompany you throughout your trip, navigating your journey, providing you with local knowledge and ensuring that every moment is delivered to perfection. They are on hand and at your full disposal 24.7 to cater to your every need. Our Modest travel experiences are ideal for the Muslim woman looking to experiences new countries and cities with friends or female family members. Reserve a private Island in the Maldives with an all female staff, experience Cuba while resting your head in an exclusive boutique hotel customised with your needs in mind, see the sites of Singapore through the panoramic views of your private penthouse, learn how to cook in Italy in your remote Villa with a Michelin chef. From private diving lessons in Mykonos, to street photography in Brazil, culinary classes in Italy. movies on the beach to being the first to see a designers new fashion collection. Each destination unlocks some wonderful experiences and immersive activities. Ideal for the Muslim woman and the ultimate in travel access for the Halal traveller. Luxury Travel should have no limitation and at Asoni Haus that is exactly what we have created with our Halal Travel experiences. 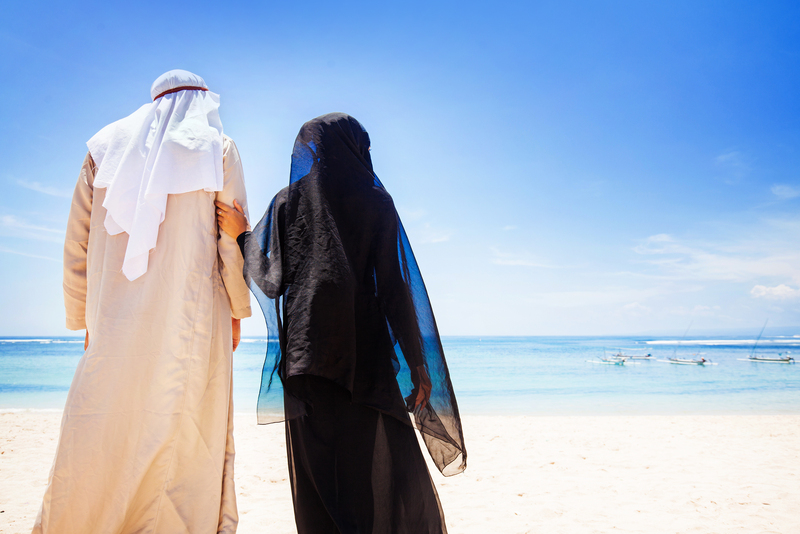 Halal Honeymoons, Anniversaries, Destination Weddings, Halal Family vacations or a boys only retreat. We leave you to enjoy all the best bits; immersing yourself in culture, with experiences that captivate the senses and allow you to have a true luxury Halal travel experience without limitation. We have partnered with leading hotel brands, secluded Villa’s, Private Islands, Restaurants, experience providers and so much more to facilitate our Muslim travellers. We unlock new non-Muslim destinations, that would usually pose a problem for Muslim travellers. But with our on-ground Halal infrastructure, no stone has been left unturned in order to deliver you an experience that boasts a home away from home feel.